When you're new to photography, one of the easiest things to overlook is how working distance affects the final look of your images. 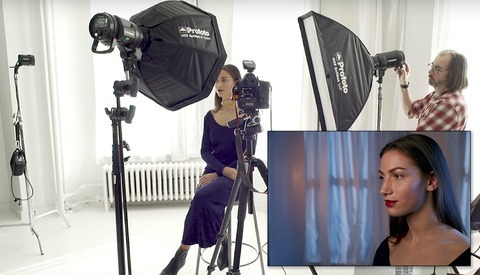 This great video will show you how to think about this when you're shooting portraits. 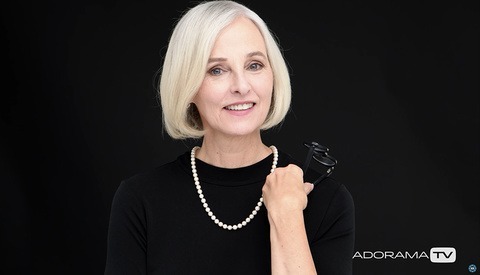 Coming to you from Daniel Norton of Adorama, this helpful video will show you the importance of a more nuanced idea: how working distance affects the rendering of your subject in portrait photography. Facial topography and geometry are very unique characteristics for each individual, and most people can be (sometimes unconsciously) very sensitive to how theirs are rendered, which you'll often hear them comment on. Depending on your distance to the subject for a given focal length, you may notice differences in how these appear in an image. This is why wide angle lenses aren't recommended for portraiture work, as you have to get very close to fill the frame, and at that distance, the distortion of the face is severe. Of course, you can use this effect as an artistic choice, but it's well worth understanding this phenomenon and using it as you please in your work. Check out the video above for the full rundown. Isn't this the guy who in a previously linked video was claiming anything but Canon, Nikon, Profoto, BronColor, etc is crap ? He is demonstrating the effects of Focal Length variations. The whole point is that it is flat so there is no other factor weighing in and distracting us from his main point. A fun video. I found that while she was left in the background holding the reflector, with Just her hands and fingers visible, the model looks like she is acting out Killroy was here. This seems pretty obvious to someone who has been shooting portraits for a while, but I operated for a loooong time before I figured it out. It only seems obvious in retrospect. This is a good video for beginners. Thanks.